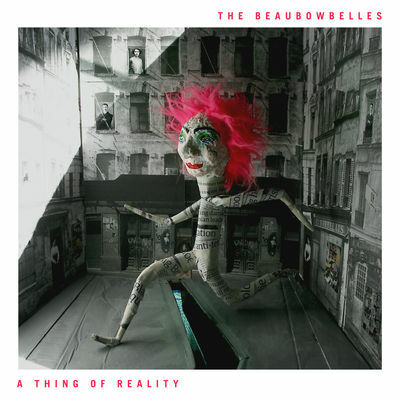 Welcome to the world of The BeauBowBelles! The BeauBowBelles are a four-piece band of foot stomping, harmony singing swing folkers. They dragged themselves from their classical roots through the earth of folk, the dusts of country and the fires of gypsy swing- gathering them all to their breasts before entwining and weaving them into a new blaze of sound. 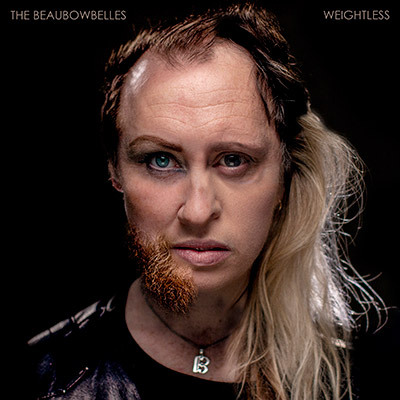 “Weightless”, the latest single release from The BeauBowBelles, sets a new pace and intensity for the band. “Weightless” addresses the internal struggles of an anxious mind, forever in fear of the ugly voice that only serves to undermine and disconnect you from the world. OUT 1ST MAY.